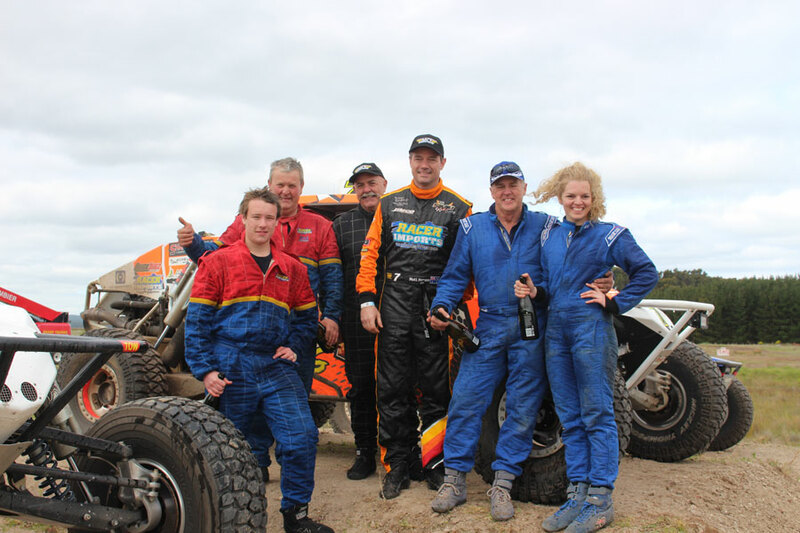 As the 2018 off road racing season draws to a close and the final round of the ARB Australian Off Road Racing Championship run and won, teams can sit back this Saturday 10th November and watch all the spills and thrills from the final round, the Teagle Excavations ARB Pines Enduro at 11.30am on Life Off Road on 7Mate. Watch as Matt Hanson and Nigel Pendlebury #7 take the outright win ahead of Mark and Matthew Burrows #21 in second place. The local father and daughter team of Garry and Tamara Turnbull drove the #79 Aceco into third place to round out the podium. Brent Martin and Jimmy Boyle #120 had already sealed up the 2018 ARB Australian Off Road Racing Championship after placing themselves in an unbeatable position heading into the final round. Sit back and enjoy the awesome spectacle of off road racing and the 2018 ARB Australian Off Road Racing Championship.